Jill McGraw, a lifelong resident of the Zachary area was appointed to the Board of Directors in February of 2018 to fill the unexpired term of her mother, Ann Samuel. She has begun the pursuit of her Credentialed Cooperative Director (CCD) Certificate. 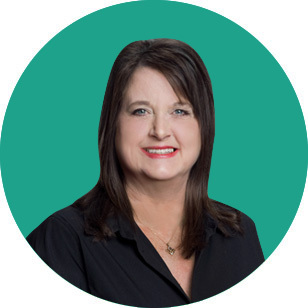 Having been active in the fast growing community of Zachary, Jill is well versed on the efforts necessary to serve cooperative members in the rural town she grew up in as well as the thriving city it has become today. Jill represents the northwestern part of East Baton Rouge Parish including Baker and Zachary. District 2 is located south of East Feliciana Parish, east of the Mississippi River, north of Harding Boulevard, and west of Plank Road, Blackwater Road and Rheames Road. She serves proudly on the Purchasing Committee and the Rate Committee.